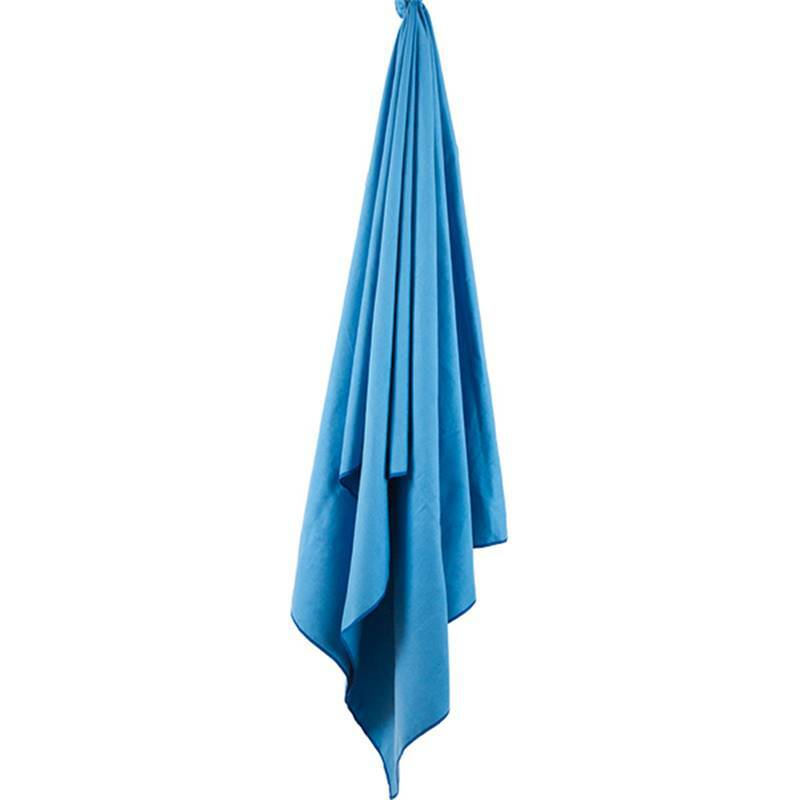 Super soft and lightweight, it absorbs 9 times its own weight in water and dries 8 times faster than a conventional towel. It also comes with a handy compact carry case. The towel is an ideal travel companion, no matter how far your adventure takes you. - SoftFibre Advance - extra soft-feel fabric. 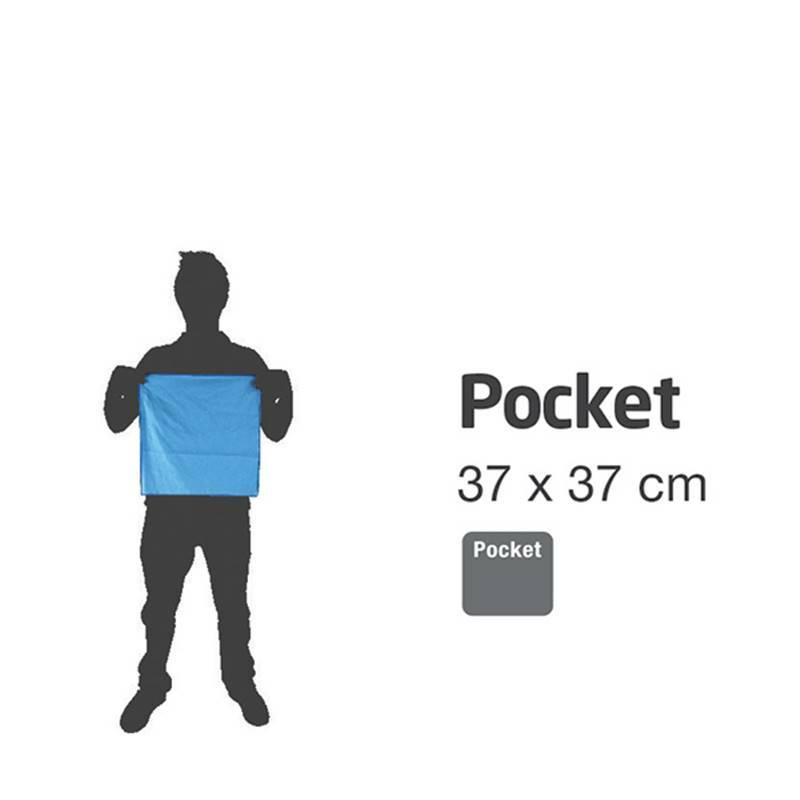 - Lightweight, ultra compact and highly absorbent. - Treated with Polygiene® permanent odour control. 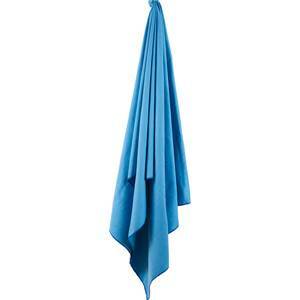 - Dries 8x faster than a standard beach towel. - Absorbs 9x its own weight in water. 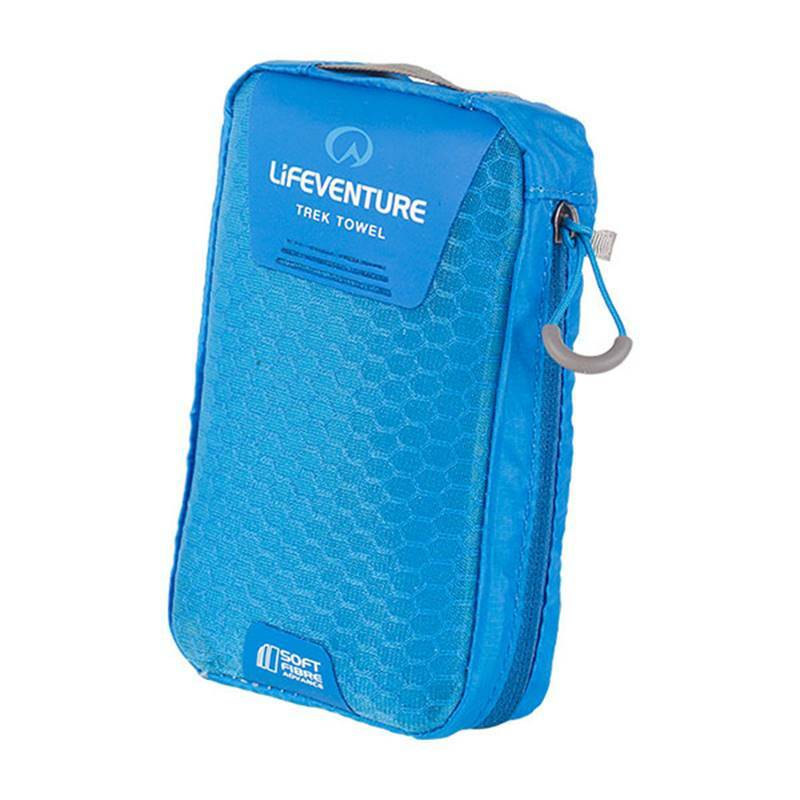 - Comes in a tough ripstop carry case. Softfibre: a material we use in some of our trek towel range. 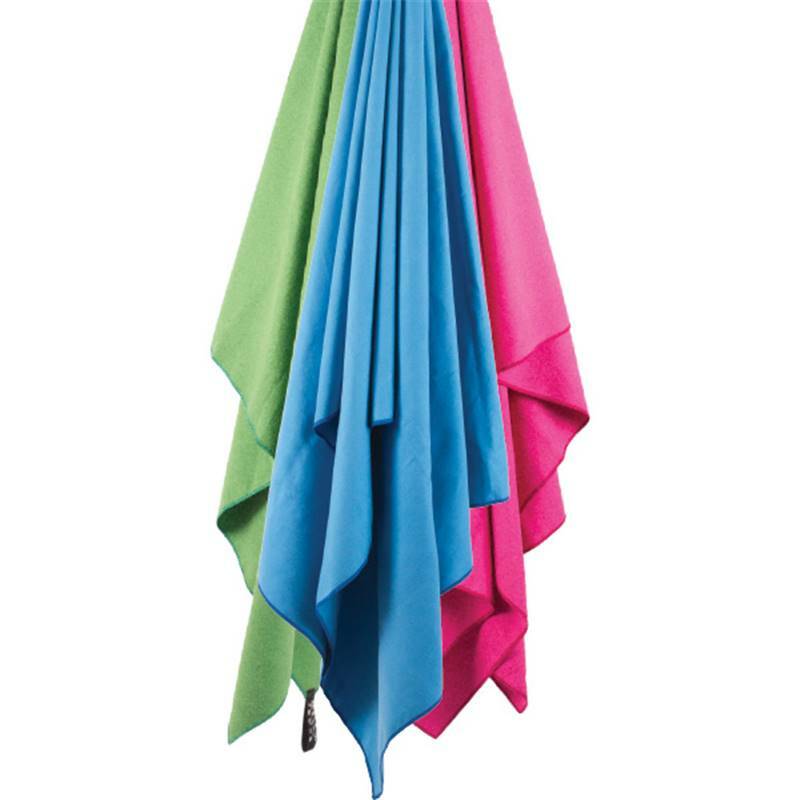 It has been brushed to make it extra soft to the touch, whilst remaining super absorbent (9x its own weight in water) and quick drying (8x quicker than a standard beach towel). Polygiene®: Polygiene prevents the growth of odor-causing bacteria and fungi at the source, permanently. To do this Polygiene uses low concentrations of silver salt (silver chloride), which has antimicrobial properties and is naturally present in water and soil, to safely eliminate the ability for bacteria and fungi to grow.